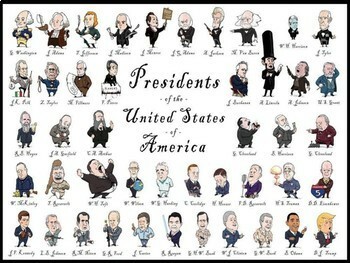 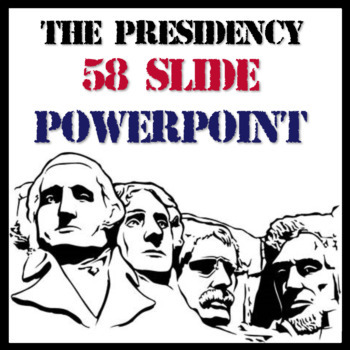 This PowerPoint presentation contains 58 slides covering the history, powers, and roles of the President of the United States. 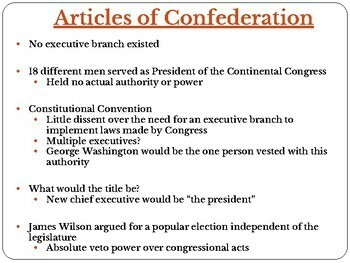 Designed for AP U.S. Government and Politics but applicable to any course on Civics or Government, this presentation provides a thorough analysis of various aspects of the Presidency including models of leadership, formal and informal powers, roles, historical, and contemporary information. 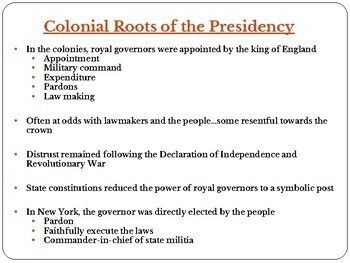 Updated to include the presidency of Donald Trump, this also includes a student notes guide.